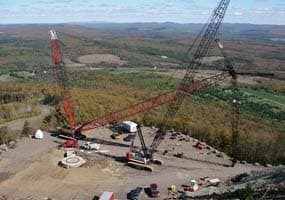 Drilling, blasting, and related services for construction, quarry and energy markets in the Northeast and Mid-Atlantic. 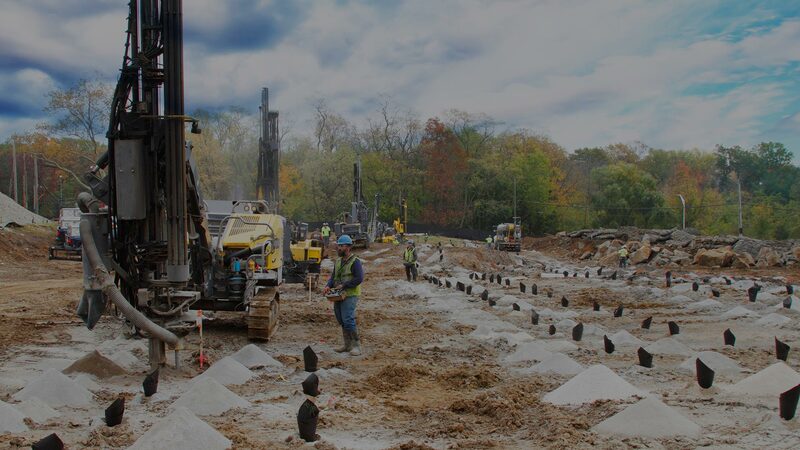 Since 1966 we've performed over two million controlled blasts in Northeast and the Mid-Atlantic. 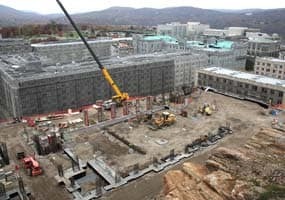 No project is too big or small! MD&B transitioned to employee ownership in 2004, resulting in greater individual responsibility in the work being produced. Back in the old days, the blaster would puff on his cigar until it was red hot, touch it to the fuse and "run like hell." Your local drilling and blasting company. 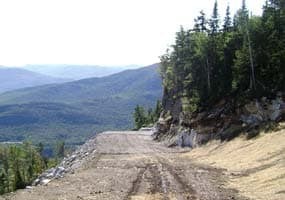 Welcome to Maine Drilling & Blasting, your trusted breed since 1966. Hard Work, Honesty and Quality of Services. 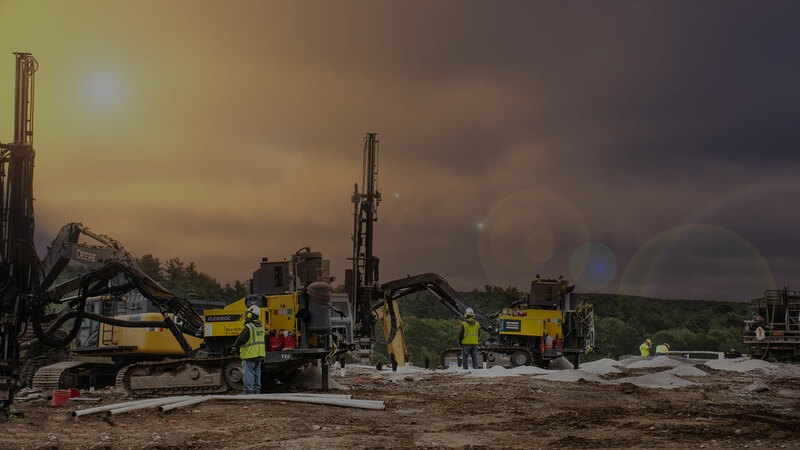 These are the principles on which our company was founded, and which our people continue to bring to every project and job site...whether that’s a 75-mile pipeline, a quarry, or a single house foundation or swimming pool. OUR WORK HISTORY BOOK DISCOVER MD&B VIDEO! 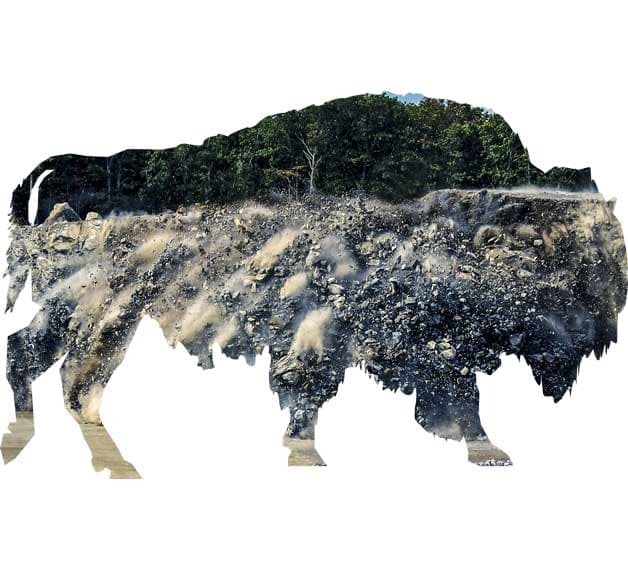 The American bison represents MD&B: Powerful, earth-shattering, enduring, majestic, fast, a lone leader. Doug, Kevin, and the crew have impressed again! 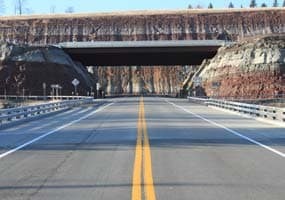 MD&B was faced with many challenges this month due to the mass cut up against the highway, two pre-splits, and limited time to shoot. Todd set his men on-site up for success, and Doug and the crew took care of the rest. 67 total shots to date (3-18-19) and no issues. I wouldn't want anyone else on a RJG site with these conditions. Great work by all." Your trusted breed. Making it happen. Our in-house Engineering Department is unique among blasting and drilling companies. 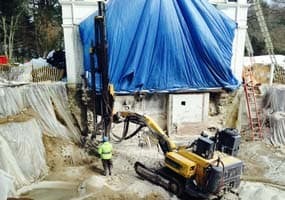 In a situation where traditional drilling and rock blasting is either not feasible or practical. We have the experience, expertise and equipment necessary for any terrain and isolated locations imaginable. 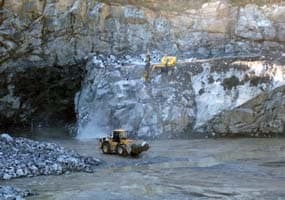 It’s a fact that projects that require rock blasting are becoming more and more technical and restrictive. 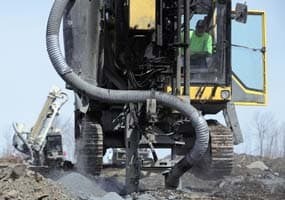 Keep up with our evolving technology, drilling and blasting projects, and company/industry news. Please enter your first name, last name, and e-mail address so we can share with you. 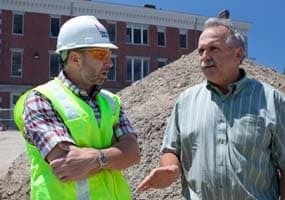 I would like to thank the Maine Drilling crew for the exceptional job they have done for us over the years. The Blaster's outstanding communication, along with the Crew's promptness and professionalism and detail to safety ensure a successful blast every time."